Flexistay Serviced Apartments offer the benefits of an apartment with the convenience and service of a hotel but without the long term obligation of renting a property. 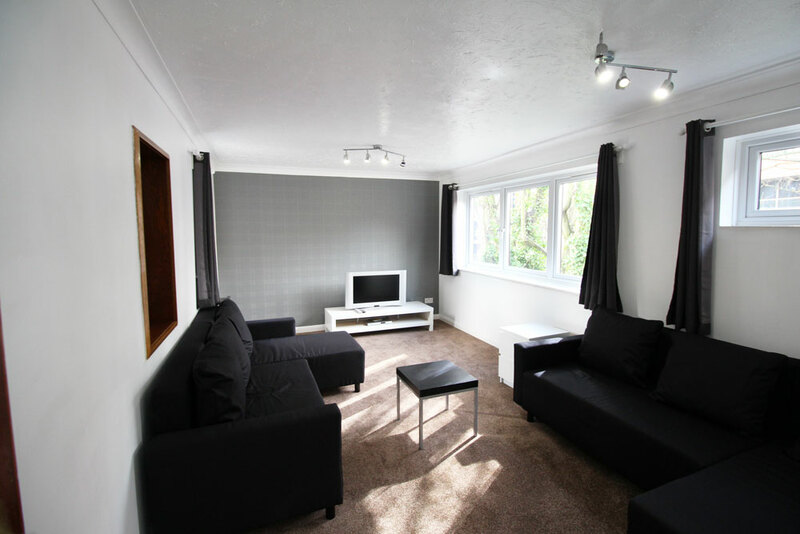 Flexistay Serviced Apartments are ideal for business travellers, relocations and visitors to the UK. Flexistay Serviced Apartments have weekly rates, inclusive of all energy bills and local taxes, property management costs and weekly cleaning. 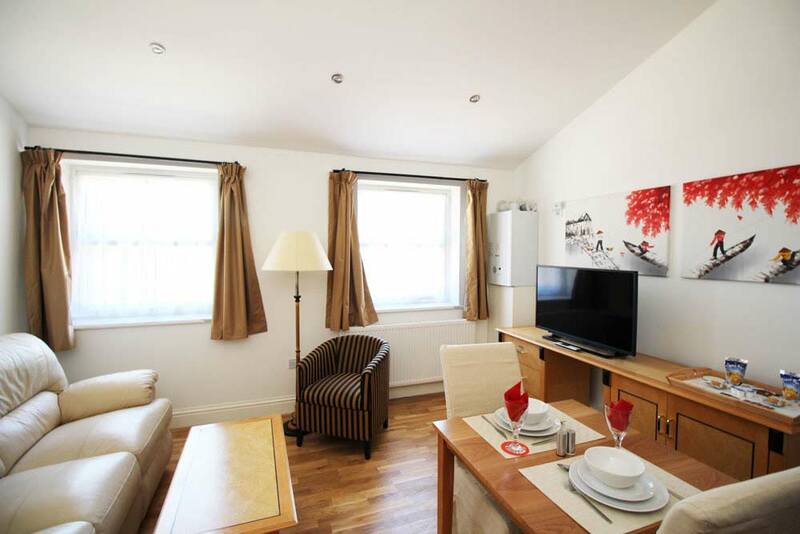 Flexistay have a minimum booking of just one week for Serviced Apartments. 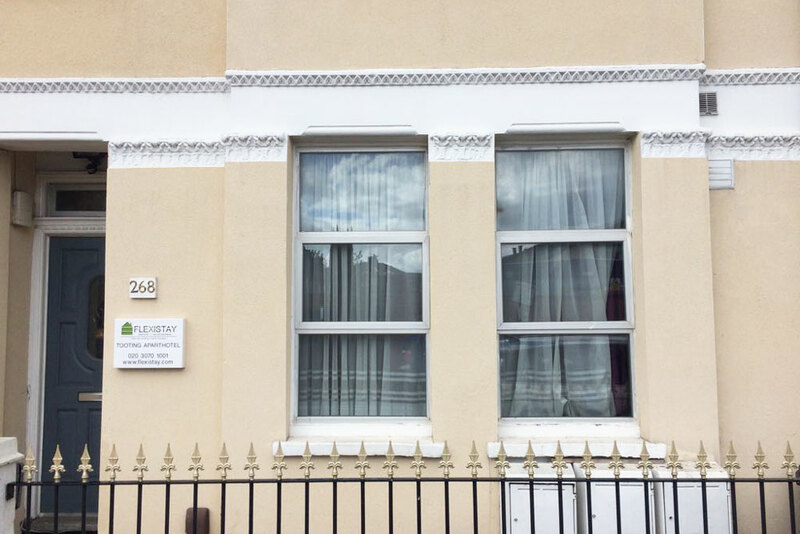 Flexistay Serviced Apartments, range from 1-3 bedrooms, are priced per whole apartment in most cases, so can be very economical if you are travelling with a party of family members or work colleagues. 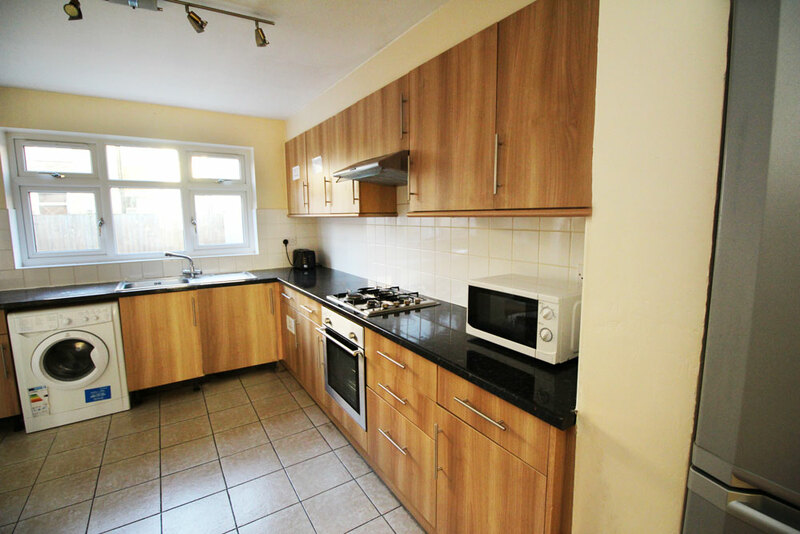 Flexistay Serviced Apartments have welcome packs of food and toiletries on arrival to help you settle in smoothly. Flexistay Serviced Apartments offer freedom to come and go whenever you want. All our rooms are fully furnished with a modern, neat, plain and simple layout with comfortable, quality furniture and international styling. 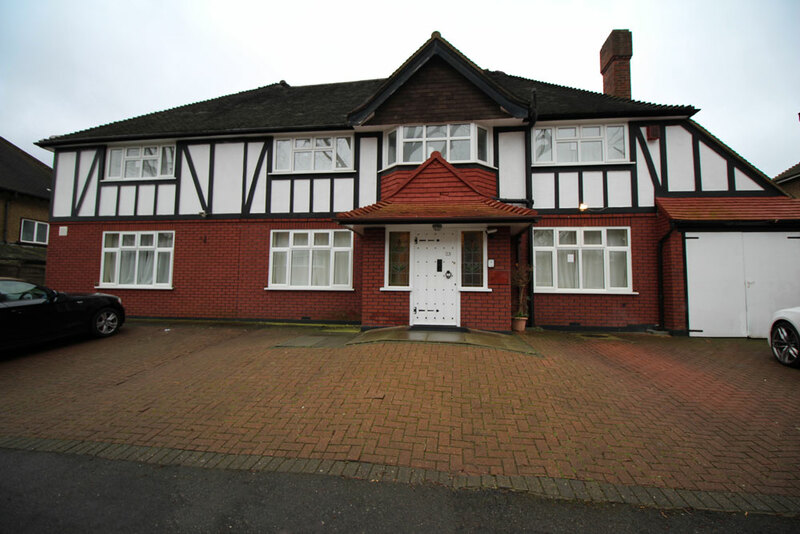 In each apartment there is a digital/satellite TV, Broadband internet access, central heating, a dining area and a comfortable couch (DVD player can be provided on request). Kitchens and kitchenettes are equipped with refrigerator, microwave, electric hob, cookware, cutlery and a full range of kitchen utensils. Basic welcome items (eg. milk, juice, tea and coffee) are supplied prior to your stay. Additional cleaning materials may also be made available should you require them. Washing machine, dryer and complementary laundry facilities are available either in-room or shared. With customary attention to detail, we supply all bed linen, towels, iron, ironing board, hairdryer and everything else you would expect from a serviced apartment. Flexistay ApartHotels concept makes Flexistay a distinctive, convenient choice for those needing short term accommodation. Flexistay ApartHotels are a blend of a hotel with the comfortable atmosphere of an apartment. Flexistay ApartHotels have no minimum stay requirements. 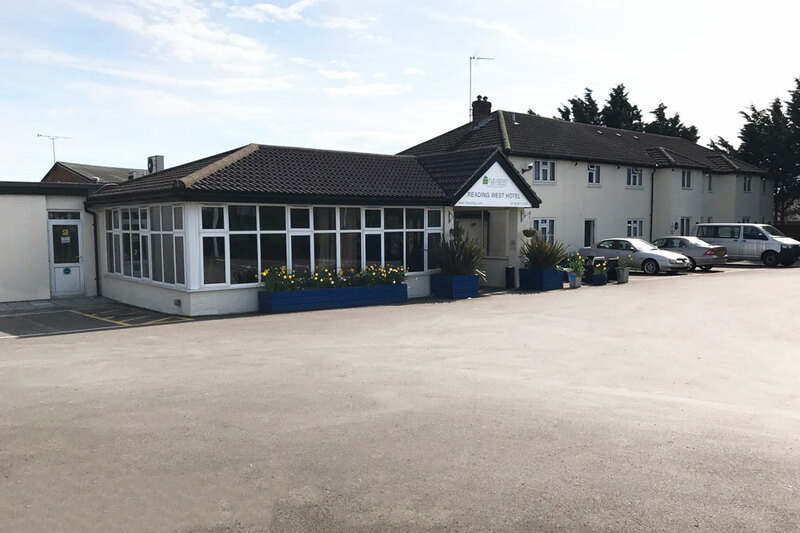 You can book a normal stay of a few days or weeks but you can also book just one night and, if you wish, you can book for up to three months (or longer by arrangement). 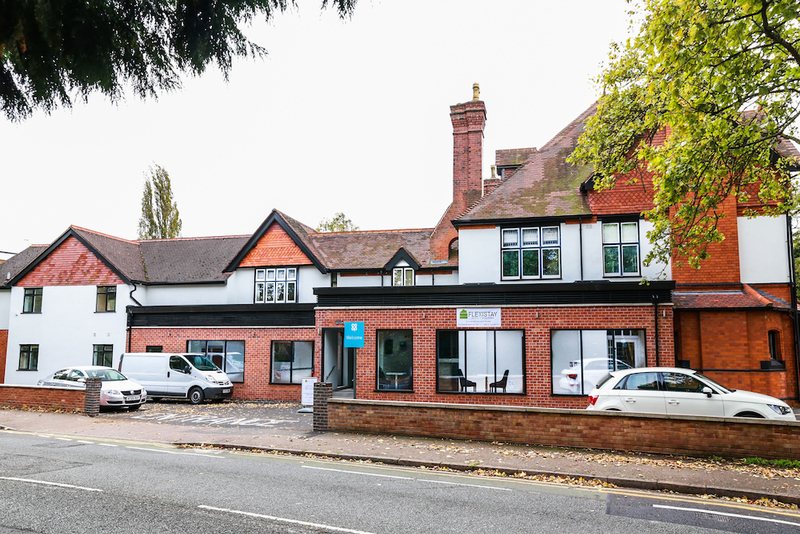 Flexistay ApartHotels offer a welcoming atmosphere for business travellers, people relocating to the UK needing short term accommodation or for tourism and family visits. 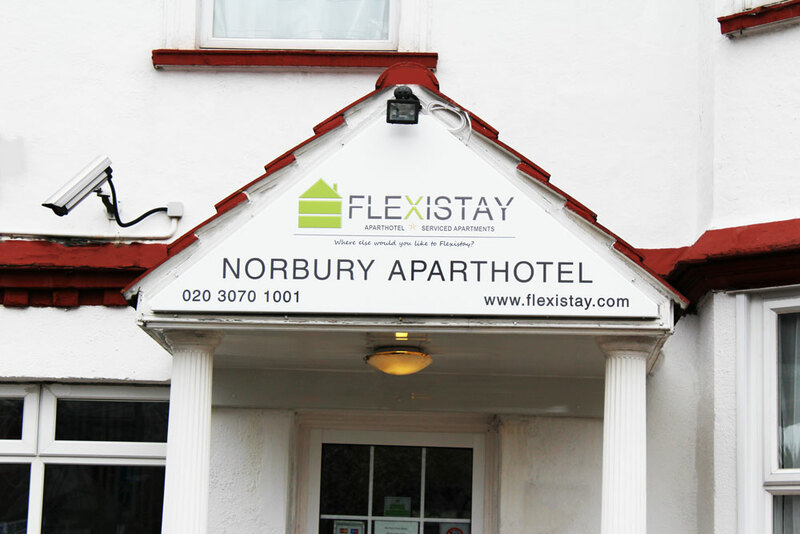 Flexistay ApartHotels accommodation is fully serviced and an all-day, self-service breakfast is available at most ApartHotels. Flexistay ApartHotels offer many of the comforts of home along with the convenience of a hotel environment. All our rooms are fully furnished with a modern, neat, plain and simple layout with comfortable, quality furniture and international styling. 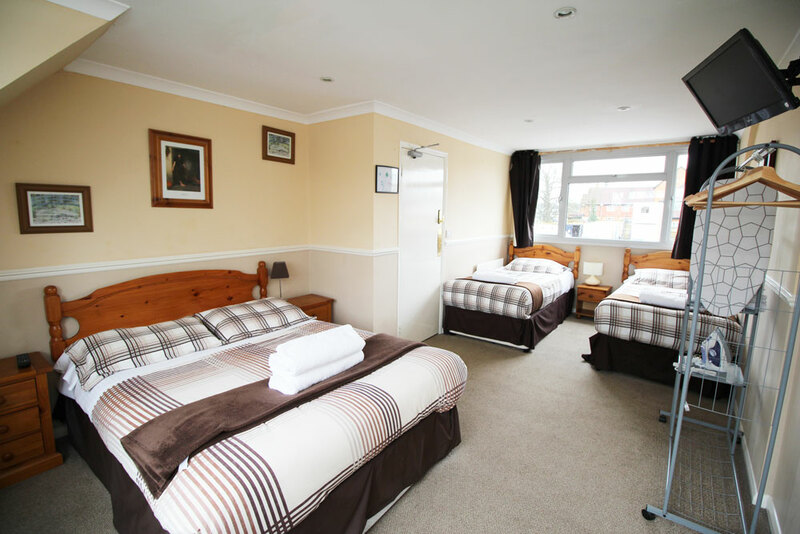 In each room there is a digital/satellite TV, Broadband internet access, central heating, a dining area and a chair or couch (DVD player can be provided on request). Kitchens and kitchenettes are equipped with refrigerator, microwave, electric hob, cookware, cutlery and a full range of kitchen utensils. Basic welcome items (eg. milk, juice, tea and coffee) are supplied prior to your stay. 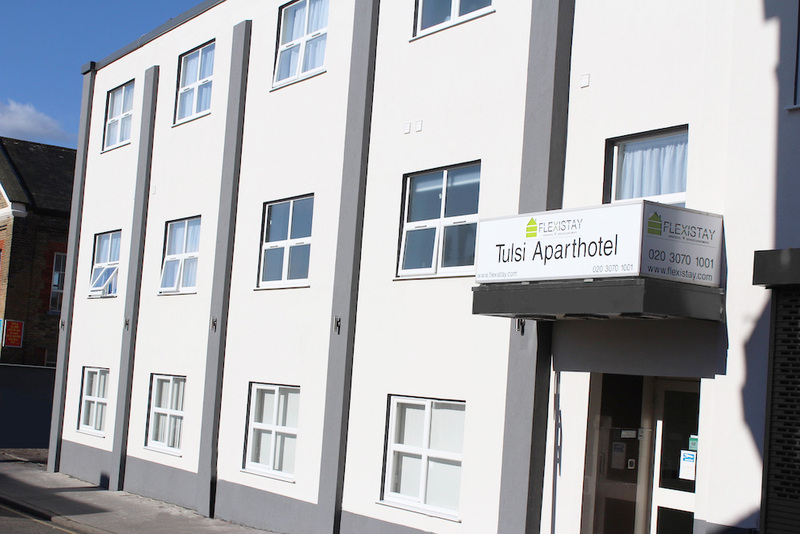 Washing machine, dryer and complementary laundry facilities, kitchen and bathroom are available either in-room or shared. 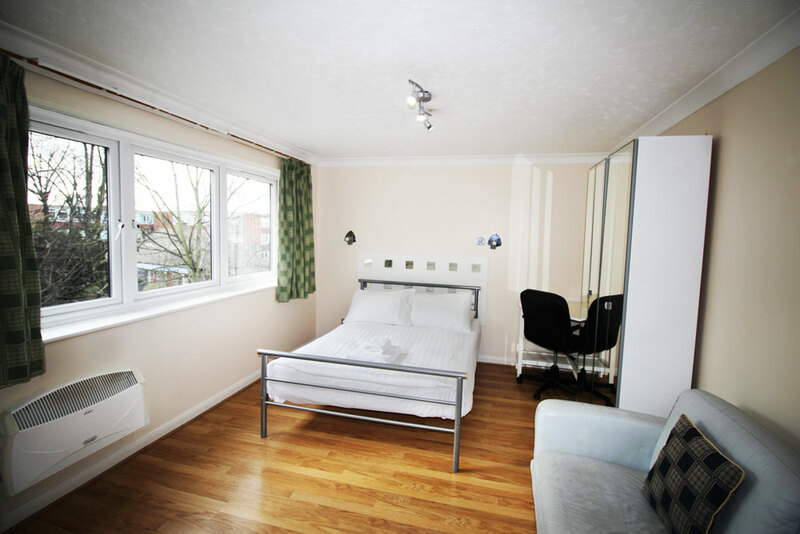 With customary attention to detail, we supply all bed linen, towels, iron, ironing board, hairdryer and everything else you would expect from a serviced apartment room.